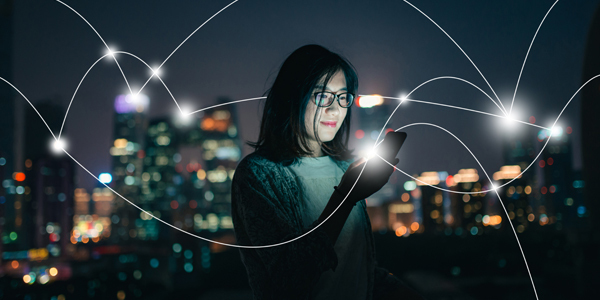 LoRa Technology is bolstered by a diverse global ecosystem of hardware manufacturers, software designers, network providers and industry associations. Learn more about each of these providers below, and explore featured solutions. To shop for a specific product or service to support a LoRa-based device design or LoRaWAN™ network deployment, search Semtech's catalog of LoRa-based products and services found in the LoRa Developer Portal. 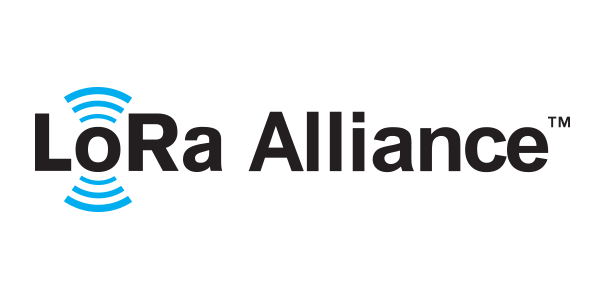 The LoRa Alliance is an open, nonprofit association committed to enabling large scale deployment of LPWAN through the deployment of the LoRaWAN open standard. 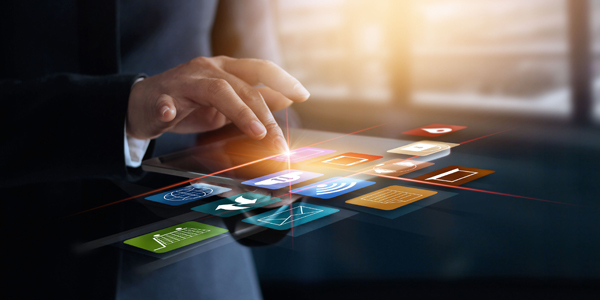 It has become one of the largest and fastest-growing alliances in the technology sector since its inception in 2015. 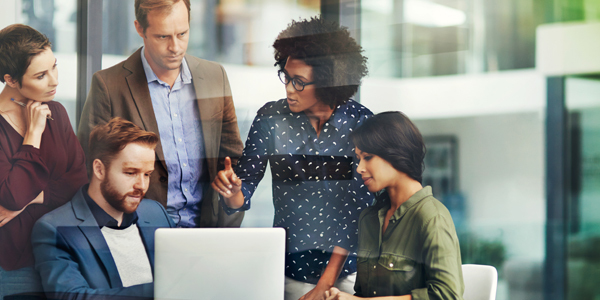 Semtech works with certified Design Partners to help businesses bring LoRa-enabled products to life. Find the Design Partner to help you with your next design! 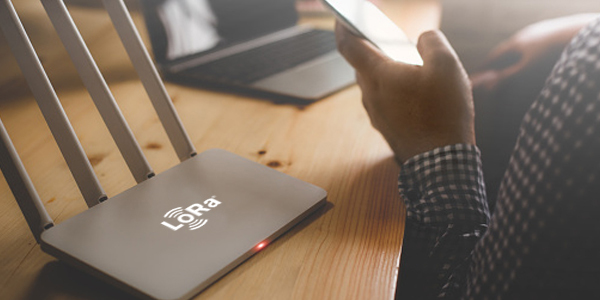 Service providers looking to build their business opportunities to attract LoRa-based design work can apply to the Design Partner program here. The adoption of LoRa Technology is exponential, and use cases are growing every day. 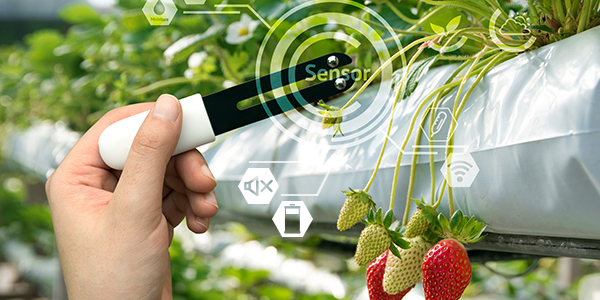 Explore some of the real-world LoRa-based sensor applications on the market today in our library of featured sensor makers. One of the first steps to creating a LoRa-based project is selecting the right hardware. 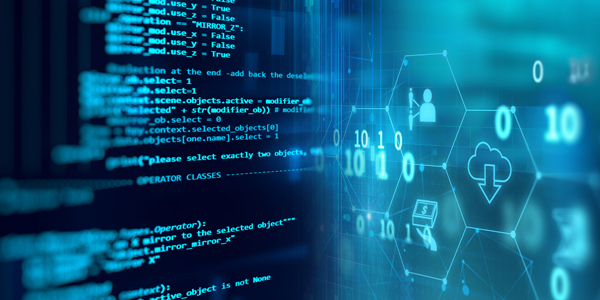 From starter kits to gateways and modules, there is an expansive catalog of hardware available to support Internet of Things (IoT) projects for any end-market application. 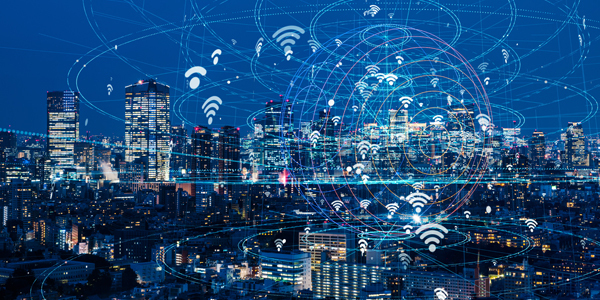 To deploy an IoT solution based on LoRa Technology, the right selections of application and network server software will need to be in place. Several IoT development platforms support LoRa Technology to help simplify deployment of LoRa-based systems. Bring LoRa-enabled devices to life by connecting to a public or private LoRaWAN network. With coverage on six continents, a LoRaWAN network is available in over 100 countries around the world. Discover featured networks and access a global coverage map. Semtech actively participates in professional organizations and industry alliances whose efforts work toward harmonizing global efforts for advancing IoT and the adoption of LoRa-based technologies. The various associations focus on solving business problems in vertical markets and driving global adoption of the LoRaWAN open protocol.